Following advertisement of recruitment of 5,000 teachers meant to support 100% transition from primary to secondary, TSC has released a circular detailedly showing how the whole exercise will be undertaken. 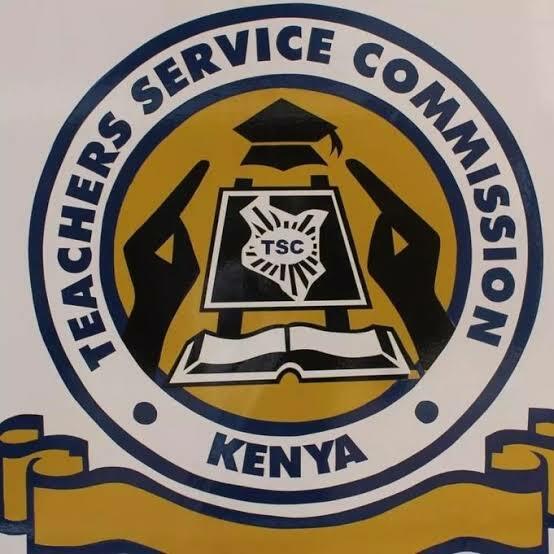 The commission has urged all the county directors to ensure the advert is placed in all TSC offices down to the Zonal and at the school where the post is advertised. In addition TSC has further urged county bosses to collect employment forms from staffing division on 8th February, 2018. “Once the selection exercise is completed the application for employment documents should be vetted before submission to the TSC headquarters,” reads part of the circular signed by Rita Wahome the Acting Director Staffing Division. TSC further cautions County directors that they will be held responsible for cases of flouting of recruitment guidelines. Receiving application by BOM and County directors (Wednesday 30th January, 2019 to 11th February, 2019). Duration is 9 days. County Selection exercise (Tuesday 12th February, 2019 to 26th February, 2019). Duration is 10 days. Vetting and handling of complaints at county level (Wednesday 27th February 2019 to 6th March 2019). Duration is 5 days. Receiving documents at headquarters (Thursday 7th March, 2019). Duration is one day. Verification of results at headquarters the deadline is Thursday 28th March 2019. Duration is 15 days. Reporting of teachers to schools Monday 19th April, 2019. County directors to submit status on reporting by 31st May, 2019.